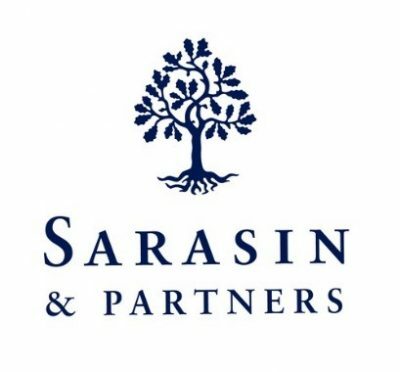 Sarasin & Partners is a London-based specialist asset management firm managing £13.3 billion as at March 2019. 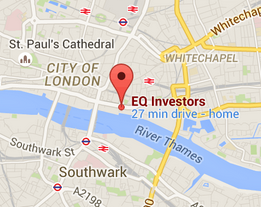 The firm is 54% owned by Bank Sarasin and 46% owned by staff in the London office. Founded in 1841, Bank Sarasin is one of Switzerland’s leading private banking institutions, and is part of the Sarasin group, headquartered in Basel, Switzerland. For 25 years, Sarasin & Partners has specialised in managing multi asset mandates, with the global thematic equity process at the heart of their efforts for all clients.